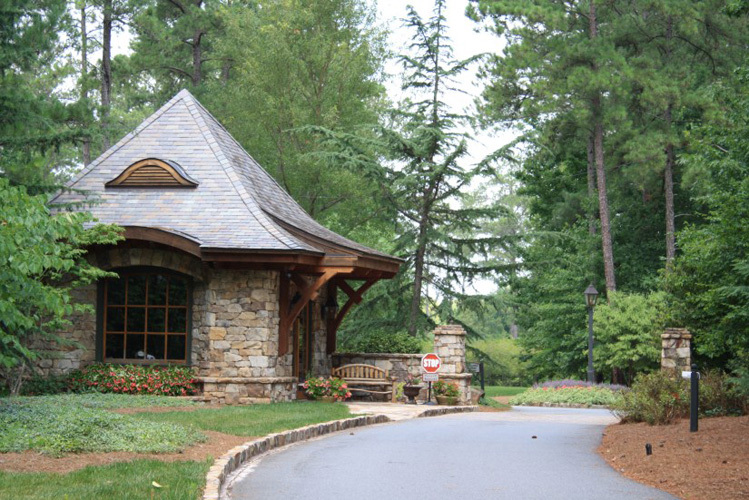 Live in a place of serene natural beauty bordering the Chattahoochee River. Where stunning homes of brick and stone are nestled among woods, water and unspoiled nature. Discover a welcoming sanctuary from the outside world, where neighbors greet one another with genuine warmth. This is The River Club, and it’s unlike anywhere else. The River Club offers world-class golf in a Certified Audubon Sanctuary setting. And legendary player and designer Greg Norman took full advantage of the natural topography. 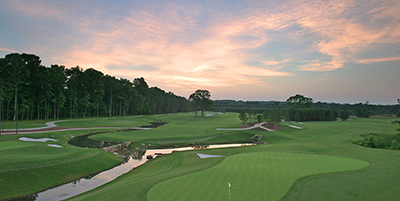 The 7,212-yard, par-72 course features dramatic elevation changes and spectacular views of the Chattahoochee River Valley. Many holes play along or across the beautiful lakes that adorn the property. In fact, the design is Norman’s first to include an island green. This is truly an experience not to be missed. The clubhouse is truly the centerpiece to the community. It offers the Sports Activities Center, Dining facilities, and a Spa retreat. The Sports Activities center features 8 lighted tennis courts, an all-purpose court, fitness center,3 swimming pools including a children's pool complete with a water slide. A full time Activities Director manages the centers year-round activities, classes and events. All homeowners automatically become club members with access to the Sports Activities Center, Clubhouse, Dining facilities, and Spa retreat. The homes available in River Club are listed below.